Help 26 year Amit fight a brain cancer! I am Tamal and I am requesting you to help save my friend's life. Amit is fighting a life-threatening brain cancer. He recently had a surgery to remove his tumor. He is 26 years old, and works as a junior contractor in Police. He holds a BPL (below poverty level) card and not covered under any medical insurance. His father sells jute bags in the street. All the family savings and friends donation was used up for his surgery and they have nothing left to carry on further treatment for cancer. I am reaching out to you to ask for help. Please consider a donation of any size to help Amit cover the expense of his current and future treatment for cancer. Amit works as a green police, although a government job, but not permanent. 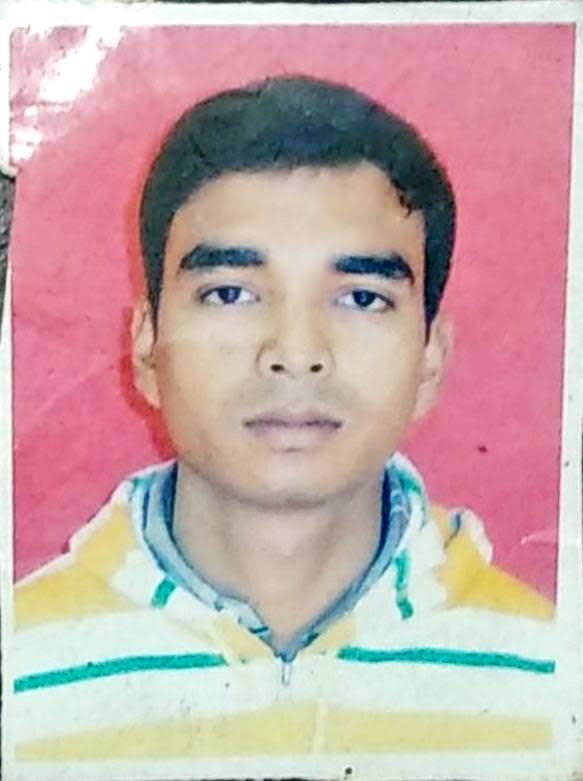 He dreams to secure a permanent job in police and spent his life in securing the country. Everything changed for Amit and his family in 2016 when a huge tumor was revealed in his brain. He was admitted to the SSKM Hospital and after a brief treatment, he returned home well for 1 year. Recently he collapsed and was taken back to the SSKM hospital when the doctors said he had 2-5 hours to live. It was due to wrong diagnosis his treatment was delayed making his condition worse. 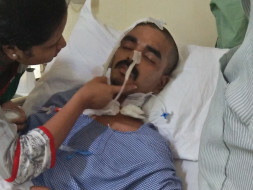 Having no other options, he was taken to Apollo Hospital for an immediate brain tumor surgery. Fortunately most of tumor was successfully removed. However he was diagnosed with a cancer that is at stage III and needed immediate treatment for cancer. The week long hospital bill has taken away all their savings so much so that he his now left without treatment. 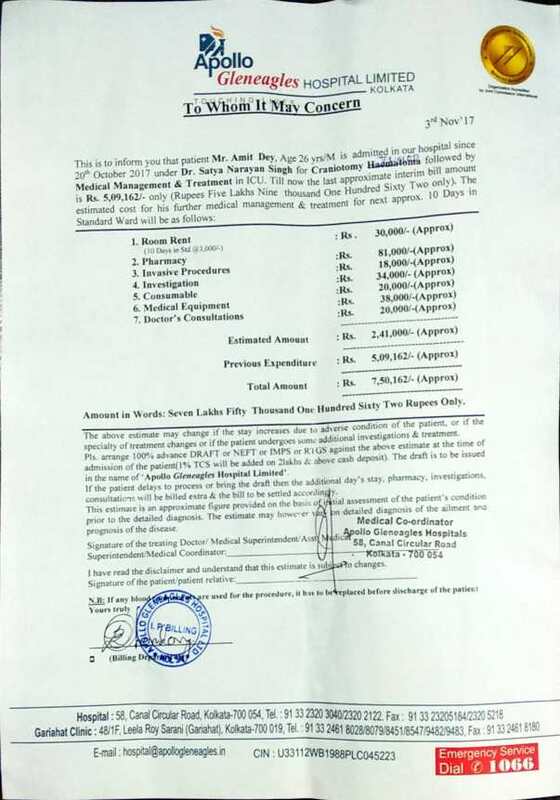 Here Is the estimate from hospital. 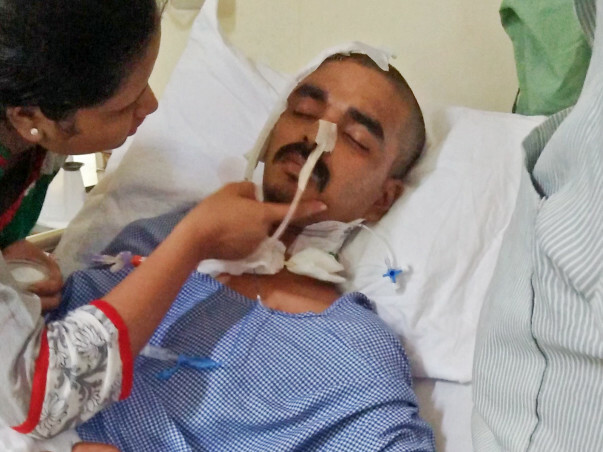 He is unconscious most of the time but when he is opens his eye he still dreams to live and serve the country. While Amit is battling alone this illness, his family trying all possible paths to gather money for his treatment, I have stepped in and created this campaign to help bring Amit some relief from this critical financial pressure. Thank you all for patiently reading this and contributing your best for Amit's life. His treatment is the only hope for his life. While your small contribution can play a significant part in this treatment, your prayers will help his dream of 'Life' come true. On behalf of Amit and his family, I thank you from my heart. Thank you very much for all your kind support. Amit is in stable condition now. 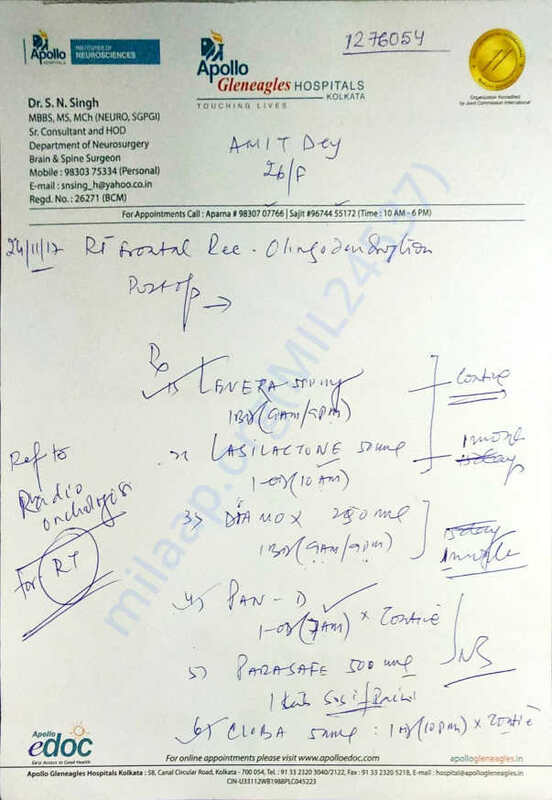 Doctors said he is ready for raidotherapy (Radiation therapy, also known as radiotherapy).Every penny of your donation is being used for betterment of Amit. I am happy that we finally brought smile to his parents face. Can't Thank you enough for your kind donation. Together, hand in hand, we can defeat all the problems in this world. Thank you very much for all your kind support. Amit is in stable condition now. Doctors said he is ready for radiotherapy (Radiation therapy, also known as radiotherapy). Thank you for your support and blessings. Together, hand in hand, we can defeat all the problems in this world. Will keep you posted. Here is an update on Amit. Amit has now been released from Apollo Hospital who waived off Rs 3 Lakh as his family was unable to pay the bill. His Cancer treatment has not yet started as there are little or no funds available. We are consulting with the doctors to discuss his treatment. He has been unconscious since the day of his surgery. Please share this campaign so that we have funds to continue his treatment.